VW Boys-Unique Entertainment for Your Event! VW Boys for All Occasions! 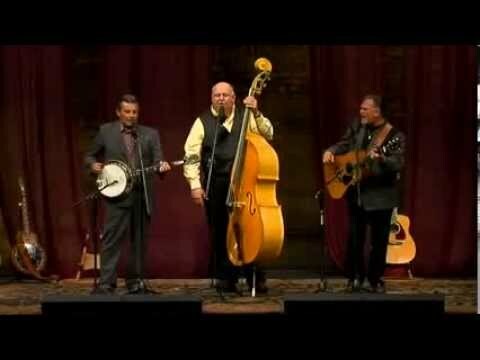 The VW Boys is an idea shared by Tim White and Dave Vaught. 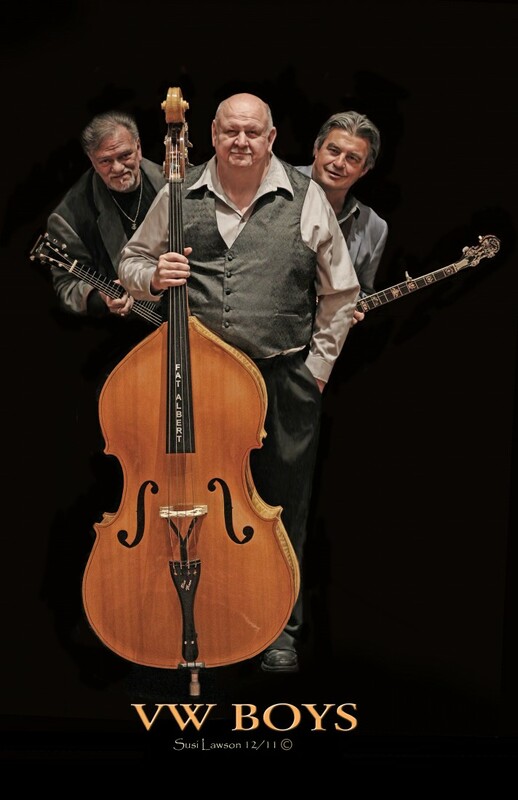 Veterans of the entertainment world, Tim and Dave have combined their talents along with another friend, Fat Albert Blackburn to put together a show that appeals to all age groups. 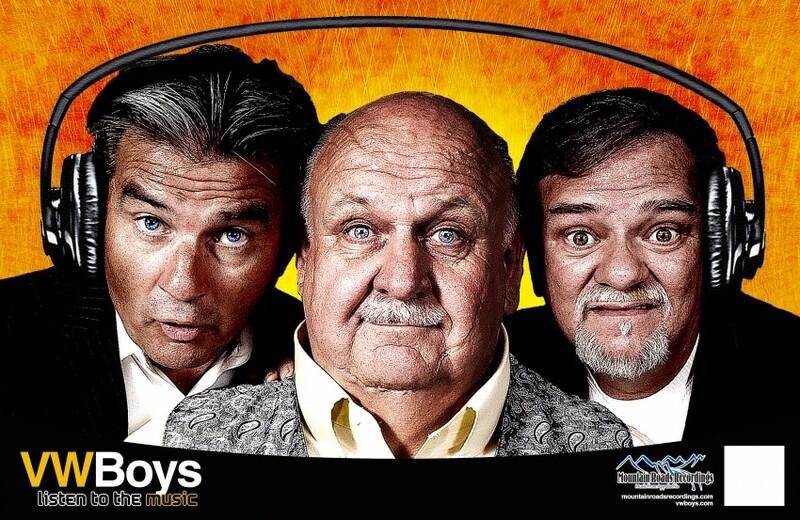 Children, teenagers, young and middle age adults as well as senior adults love the VW Boys ! 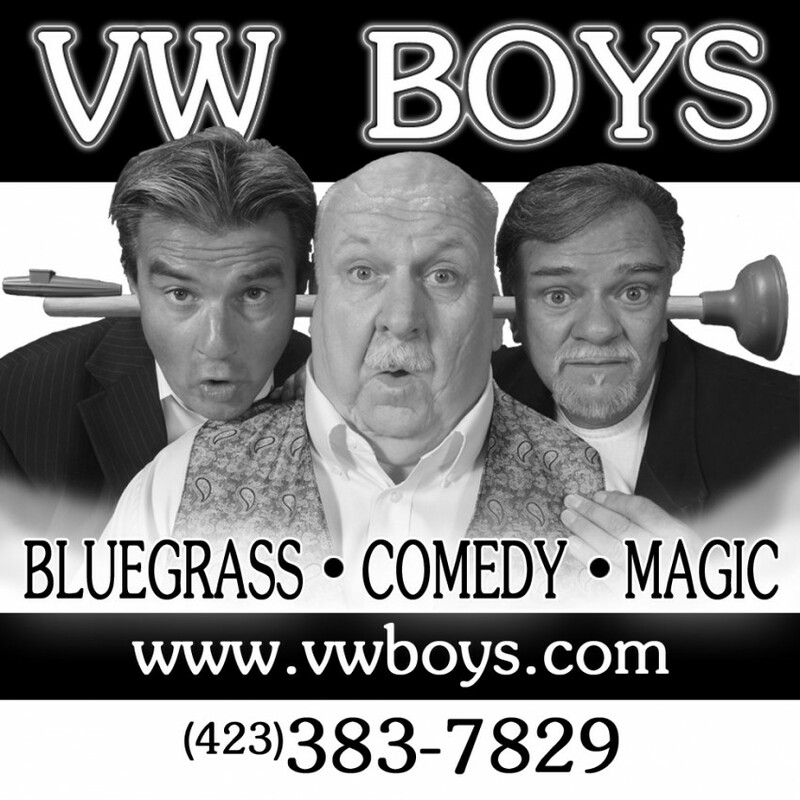 The VW Boys’ show is a nice blend of magic, comedy and string music. 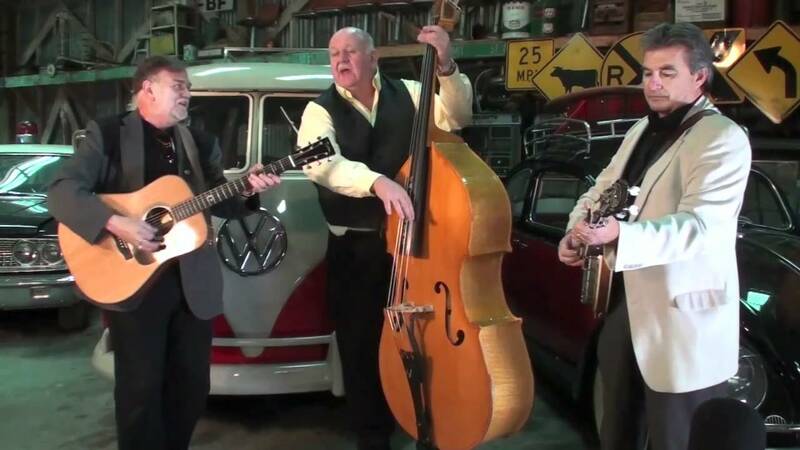 The VW Boys believe that the best medicine for mankind is music and laughter…the VW Boys supply plenty of both. The most voiced complaint about the VW Boys show is that “IT WASN’T LONG ENOUGH”, even though most sets can run over an hour in length !